Curation is more important than ever. Here at itch.io we’re dedicated to finding and celebrating the best content. As a part of this we’re happy to announce a fresh bundle bundle of handpicked content available on discount: itch.io Selects. These are some of our favorite games, and ones we know the itch.io community will love. Act quickly, because this bundle only lasts for 1 week. The world is a horrible place ruled by the amoral elite. 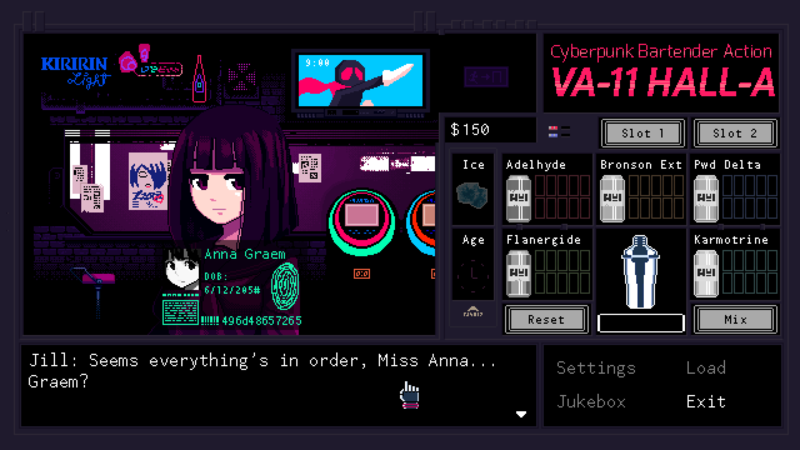 VA-11 Hall-A isn’t a story about how the world got so rotten, but about huddling together with others affected by a cyberpunk dystopia. Play as a bartender and get to know your clients’ struggles in this unique world. Also there’s a cool dog. It’s fall and a perfect time to go picking mushrooms with your grandma. 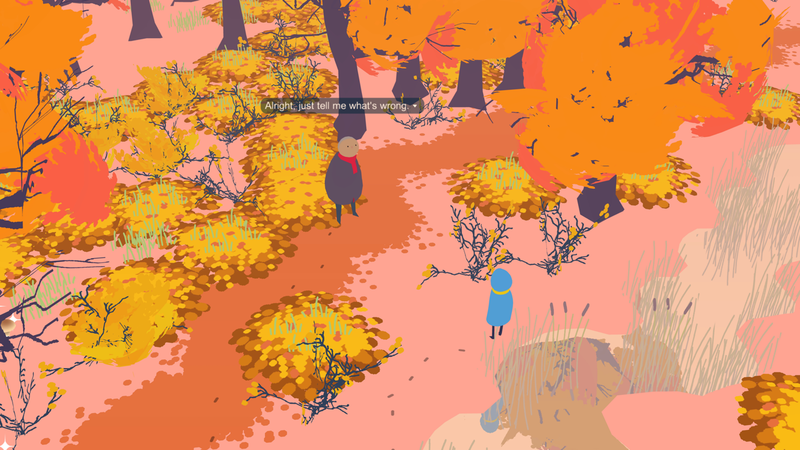 Experience an honest and intimate tale about the developer’s relationship with their family and fall in love with the game’s unique and vibrant aesthetic. Making games is hard, especially if you have no visual aesthetic sense. This is where asset packs like Kenney’s come in. 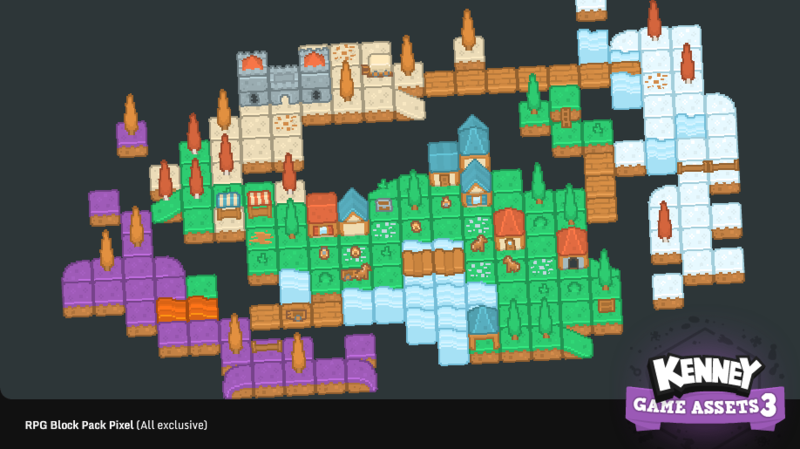 Containing thousands of visual assets for you to include in your projects, you can find building sprites, enemy sprites, and environment tiles across a ton of different styles in the pack. Cats are great. Space is great. Somehow it took us until this year to combine the two in video game form. 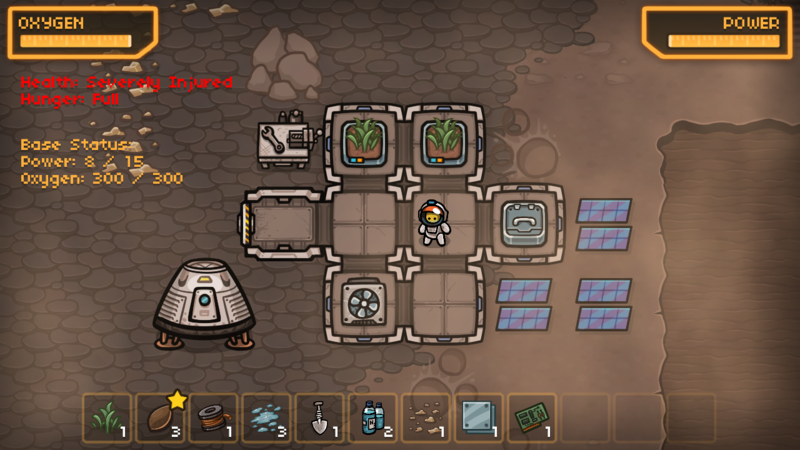 Here’s Mewnbase, the cutest space-survival game ever. Enjoy the coldest recesses of space from the luxury of your spacesuit and try not to let your feline astronaut die. 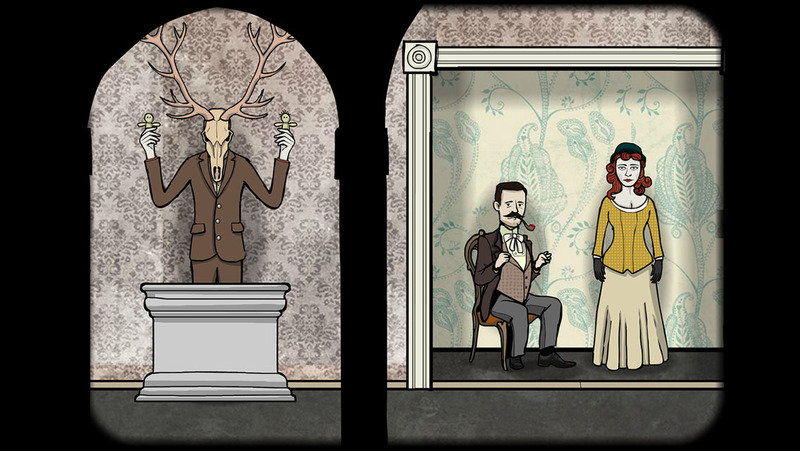 Enjoy the most twisted look at European horror that the masterminds at Rusty Lake can devise. See the sights of a landscape that is as twisted as the family that lives on it. Uncover the secrets that tie this lengthy series all together and make it one of our favorite mysteries of the past year. Dark Train is a game entirely made of paper. 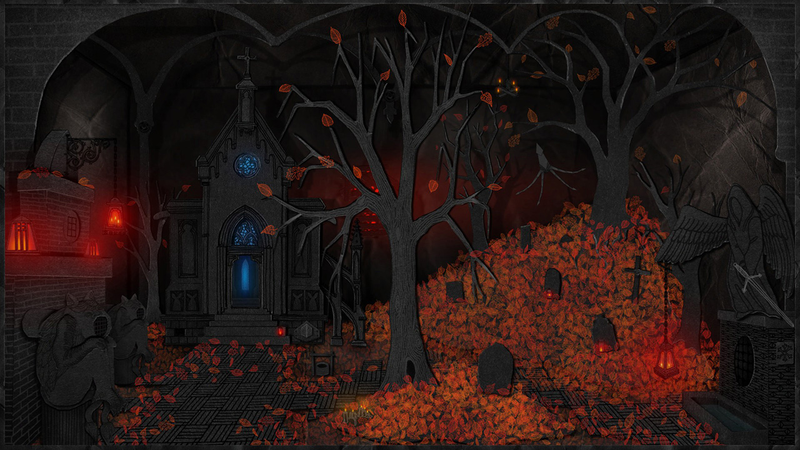 It’s a uniquely dark and oppressive adventure game that forces you to come to grips with its world and mechanics at its terms. Fall in love with this award-winning adventure now. I really love the idea of a handpicked bundle like this. Itch has so many interesting games, I can't wait to see which ones are picked to be featured! Nice bundle. Bit of a shame about Dark Train. A lot of folks maybe picked it up already when it was free a month ago.